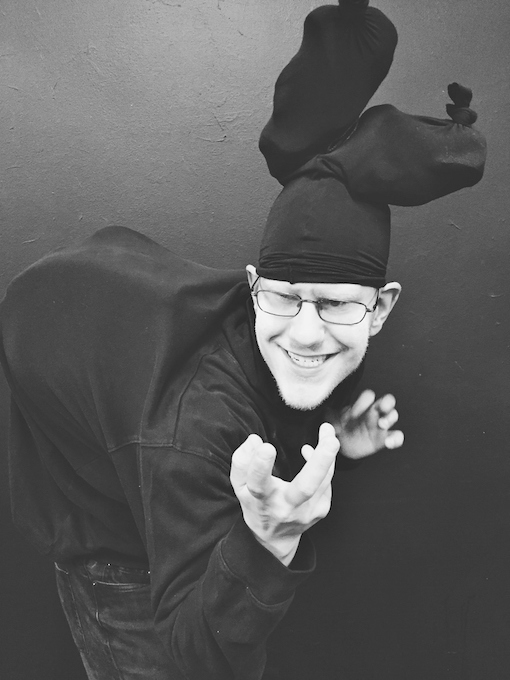 Feast of Fools is a rich theatrical exploration into the role of the fool throughout history told by Interact Theater, a 40-member ensemble of actors with disabilities. The works launches from the Medieval Feast of Fools – the one day each year when court jesters, village clowns and other fools had free rein to speak and act out with impunity. This mini-revolution got bawdy, bold, and blasphemous, and was forbidden by the Council of Basel in 1431. Interact tackles a big one – gluttony, the fifth deadly sin. The work explores how big industry drives food choices, and how processed food may, in fact, cause disability through illness and lack of nutrition. Interact’s rich mess of humanity explores our excesses through original music, outrageous dialogue, bouffonery, and gravy-dripping drama. Foodie angels – local chefs, urban gardeners and nutrition folk – save the day with a simple feast for actors and audience, along with a series of community conversations and tastings in the months before Feast premieres. Feast is conceived and directed by Interact Artistic Director Jeanne Calvit. Nationally celebrated actor/playwright/storyteller Kevin Kling, also an actor with disabilities, joins Feast as scriptwriter and lead actor. Jon Ferguson is master bouffon teacher and performer, and Assistant Director. Seitu Jones, visual artist/community arts organizer/food access advocate, joins Feast as set designer and master foodie networker.